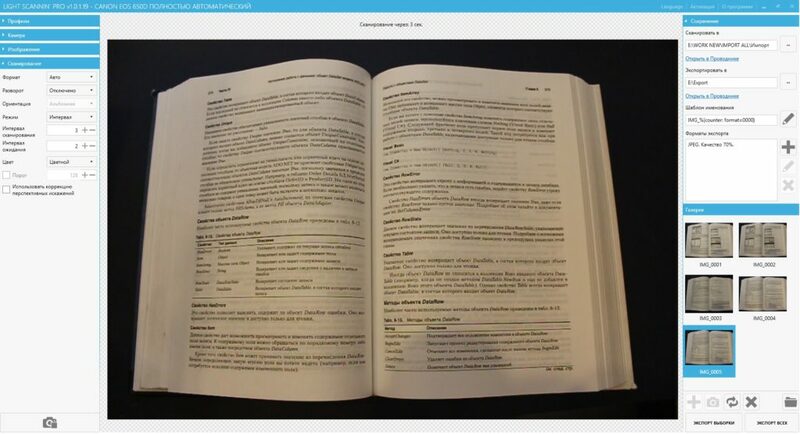 Software is intended for producing digital document images with Canon DSLR digital single-lens reflex cameras functionning as scanning sensors in planetary book scanners. The program provides camera settings control from its user interface, and provides access to scanning in manual and automatic modes along with image settings and export format configuration. The program supports majority of Canon EOS cameras and can be used as companion software to planetary scanners with a single Canon EOS camera. 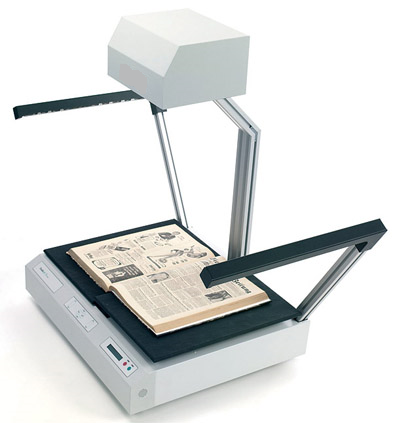 It provides manual and automatic scanning, document images export. Camera settings vary from particular camera model put in scanner. All changes in camera settings are shown “on the fly” in Live View mode. This mode shows scanning area as it is seen by scanner camera. 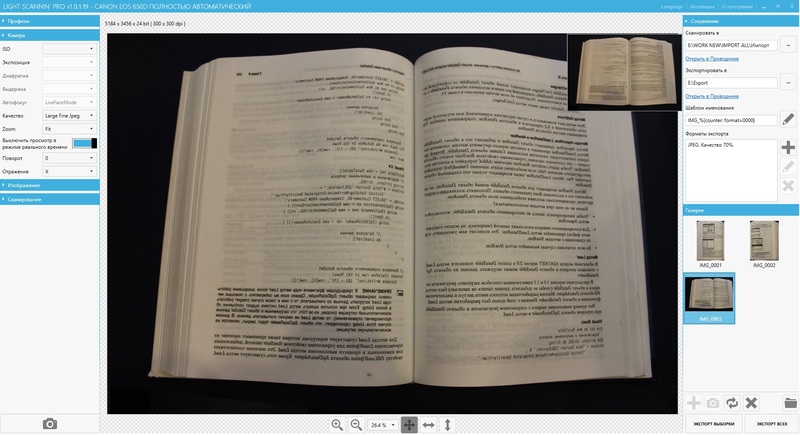 In Live View mode you can enlarge/reduce scanning area. Cursor position is always in the center of scalable area. 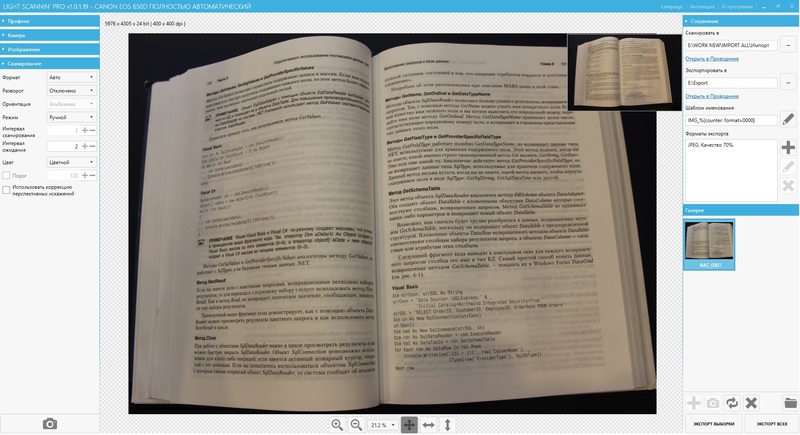 Besides image settings in Live View mode allow to adjust visible characteristics of image before scanning. You can change image brightness, contrast, sharpness, saturation and definition. 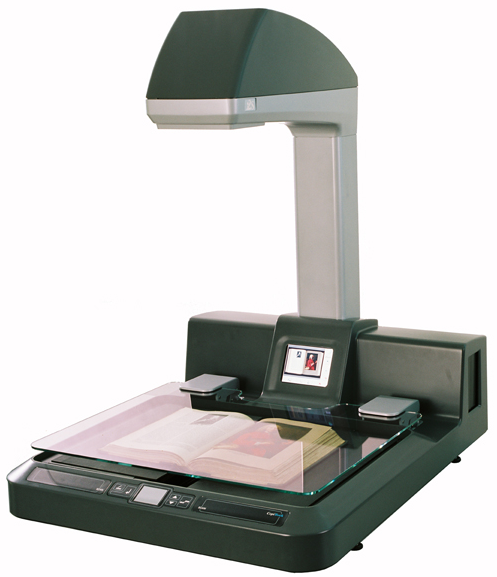 If it is needed to scan large amount of pages with similar characteristics you can usescanning profile. 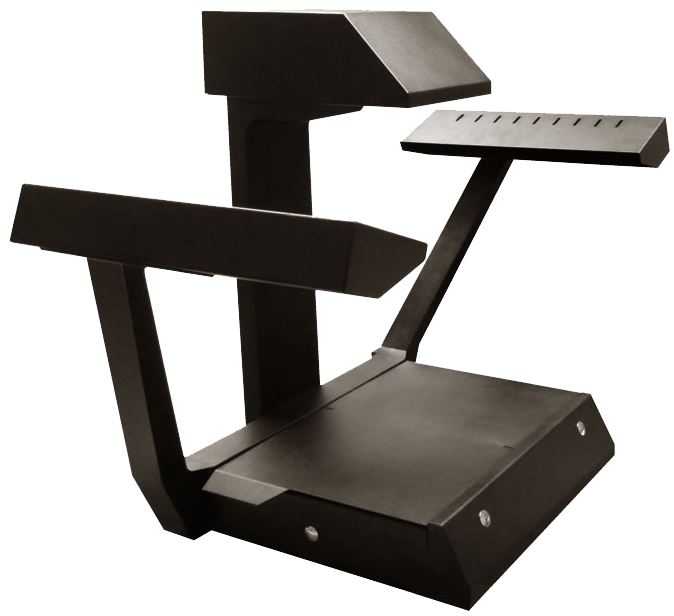 It allows configuring and saving set of scanning parameters for particular operation. Also pluses of this mode are possibility for quick download of settings saved before and switching between different modes of settings and possibility of settings moving on another PC, where this program is installed. 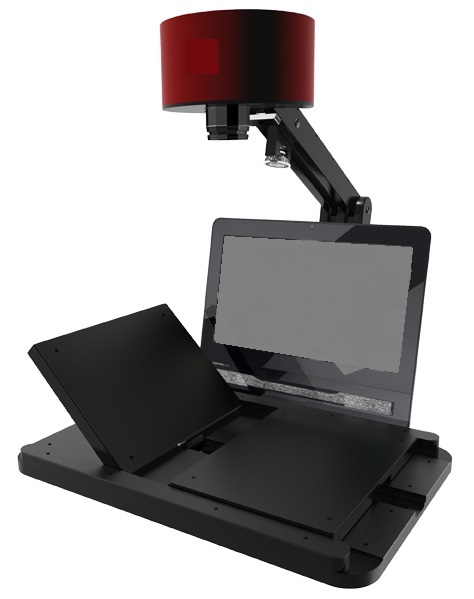 Flexible configuration of scanning mode is available in manual and two automatic modes. 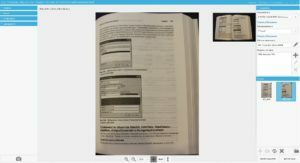 It allows choosing of scanning format (from A2 to A5), define and choose spread area (whole spread, left or right part), specify layout of document – portrait or landscape for A3-A5 formats. . In manual scanning mode operation is making after pressing respective button. 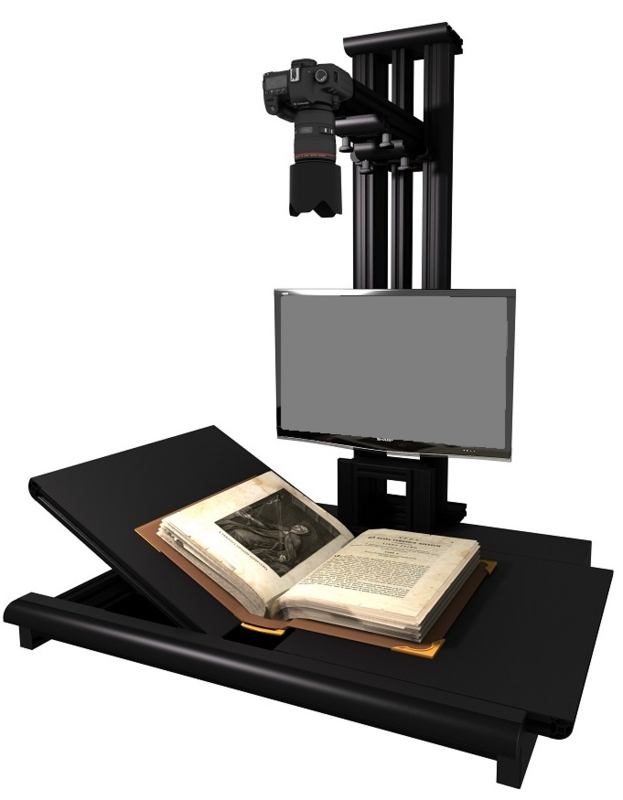 Scanning by interval allows automatic scanning in equal periods of time. The interval is specified in seconds. 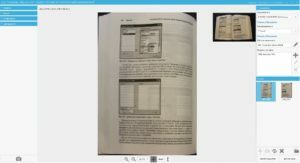 In Doc tracking mode program automatically scans when new document appears in scanning area. The program works in three color modes while scanning: color, greyscale, black and white. 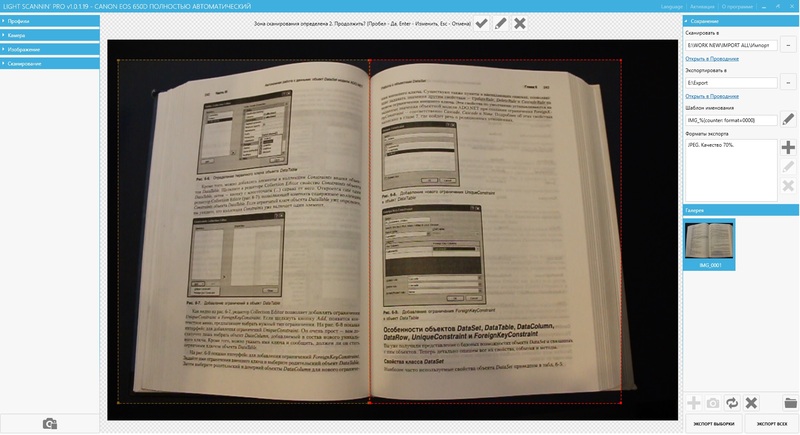 Besides it analyzes scanning area, finds and automatically corrects prism like distortions. This function is also available in manual correction mode. In order to successfully install and run the application please make sure the system meets the requirements listed below.